This reel showcases work by Masters & Savant and our represented talent. Credits on project pages. A designer, illustrator, compositor & animation director whose playful work will delight you. Christiaan’s process usually starts on paper, resulting in work that has a wonderfully organic feel. He has a strong background in illustration and animation, having acted as Creative Director for illustration house “Am I Collective” and Masters & Savant, Cape Town. One of his most iconic works is the Amumu: League of Legends music video “The Curse of the Sad Mummy”. His role as lead compositor and assistant animation director showcases. Christiaan’s signature compositing style. His commercial work is often mixed media; incorporating elements of live-action and a variety of illustration styles into animation. 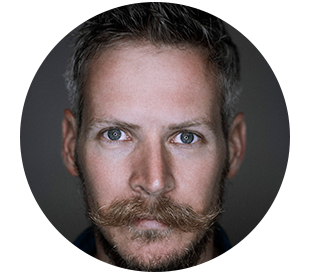 Christiaan has more than ten-years design experience and has directed numerous TV commercials and TV channel rebrands. Masters & Savant. Be moved.